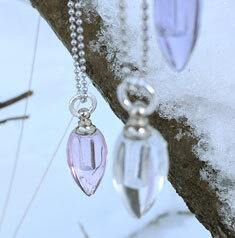 With this beautiful little glass pendant necklace you choose the scent and effect you wish. You choose if you want the glass in transparent or pink. 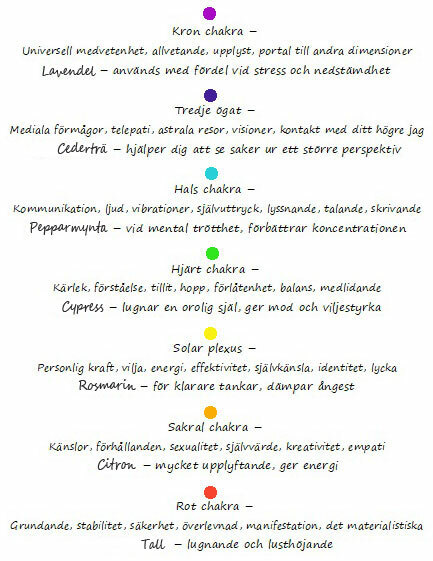 Choose beetween 7 different essential oils which represents the 7 most common chakras. Make you choise below. Want to read more about these oils... click on the enclosure. The lavastone is 14mm and comes with a steel ballchain, 41, 56 or 70cm - choose below. Here you choose which oil you need Juniper Cederwood Peppermint Cypress Rosemary Lemon Pine Color on glass pendant? 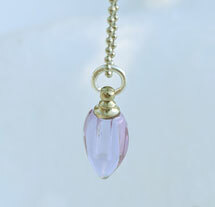 Color on glass pendant? 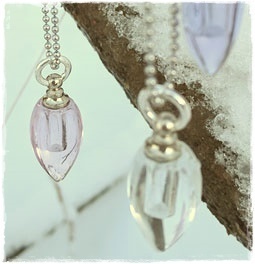 Transparent Pink Chain length?